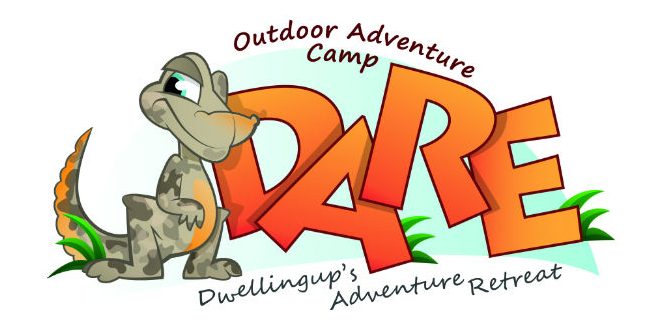 Dare Adventures - Spring Holiday Fun! School holidays are almost here, and if you've been struggling to find something for the kids to do, struggle no more! Nikki and de Mello are giving your kids the chance to score an action packed day away with Dare Adventures! 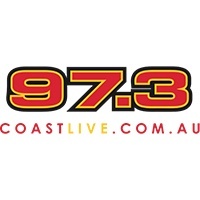 The team will pick them up from Mandurah Train Station in the morning, take them to camp, provide them with an entire day of fun and educational activities and then drop them back to Mandurah Train Station at 5pm. Archery, Abseiling, raft building, mountain bike riding are just some of the fun things the kids will get to do with Dare Adventures Spring Holiday Activities. 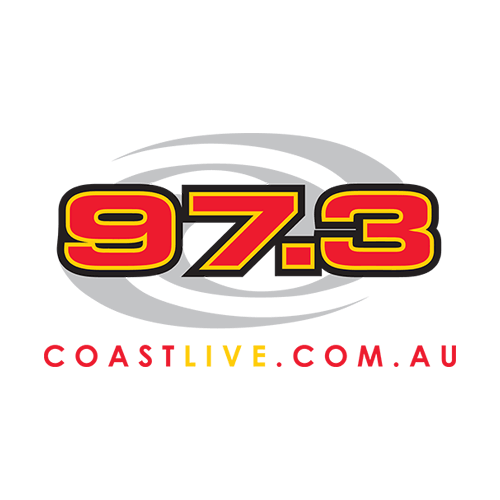 Listen out for your chance to win with Nikki and de Mello weekday mornings, thanks to Dare Adventures and 973 Coast FM! Competition runs from Monday 17th September to Friday 28th September, 2018.